Looking for some healthy snacks to eat between meals? And not just healthy snacks, but ones that actually have some substance to them and will help fill you up? Below I’ll tell you what some of my favorite snacks are. Snacking is actually an important part of your day, especially if you exercise. Anyone that is looking to lose weight will benefit from snacking, and those who are looking to gain muscle mass will also benefit from snacking. Can't quite understand how both groups benefit from extra calories? Here's why. Why are (healthy) snacks important? When you are trying to lose weight, don’t stop eating! In-between meal nibbling will ensure that you do not go hungry during the day and then overeat at meals. Look at it this way; snacking on healthy snacks between meal helps you practice portion control when you actually sit down to your meal. Additionally, this extra snacking keeps your metabolism up during the day, helping you burn more calories no matter what you are doing, even if it is just sitting at your desk or surfing the web. Those who are looking to add mass will also need to make sure that they feed those muscles some healthy snacks, especially after workouts . Keeping the muscles fed will help keep them feeding the muscle tissue you already have when they need more energy. What healthy snacks are recommended for in between meals? While it is true that snacking on sugary sweets can add the pounds, snacking on healthier foods with fewer calories, can actually help you lose weight and keep up your energy in the long run. While doughnuts may look enticing, they will not actually satisfy you. This type of snack will likely make you feel sluggish. Veggies with hummus or fruits with cheese may not look as tasty, but they will help you get through the day without feeling groggy or crashing. Remember you are snacking — not grazing. This means pre-planning your snacks to take to work or school with you. Know what you are going to snack on and make sure you have enough on hand. Snacks with fiber are more filling, such as nuts, raw vegetables and fruits (like the apple and nut butter). These will keep you fuller longer than say a doughnut, cookie or crackers, because it takes longer for fiber to pass through the body. Fiber is a denser food, so there are fewer calories per ounce, basically. If you are looking to get in shape and eat healthier, contact me, Ralph Roberts. 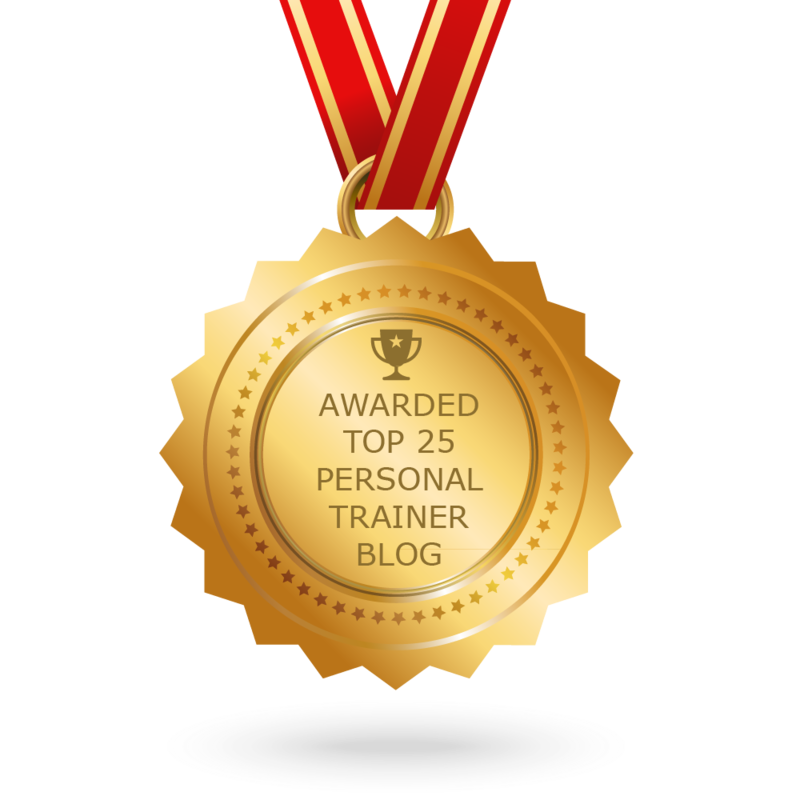 I’m a certified personal trainer at the Downtown Athletic Club in Amarillo, Texas, and an expert on nutrition and exercise. I can help create a workout and recommend healthy eating habits. Get in touch with me today for a free personal training session. Can Exercise Reduce Breast Size?